A little piece of France in the Pacific! 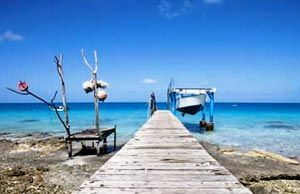 Whilst getting married in New Caledonia is a bit more complicated than your typical South Pacific wedding you can have all the trimmings of a perfect day. 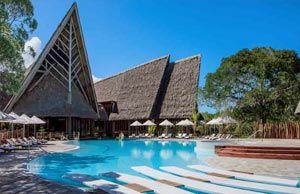 The marvelous mix of Melanesian culture and magic of the tropics combined with the French efficiency, style and elegance make for a perfect combination to celebrate your special day – be it a wedding or renewal of vows. 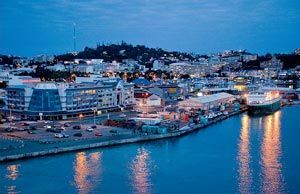 New Caledonia is surrounded by the world’s largest lagoon and has idyllic white sandy beaches. The climate is semi-tropical year round and the water is warm year-round too. 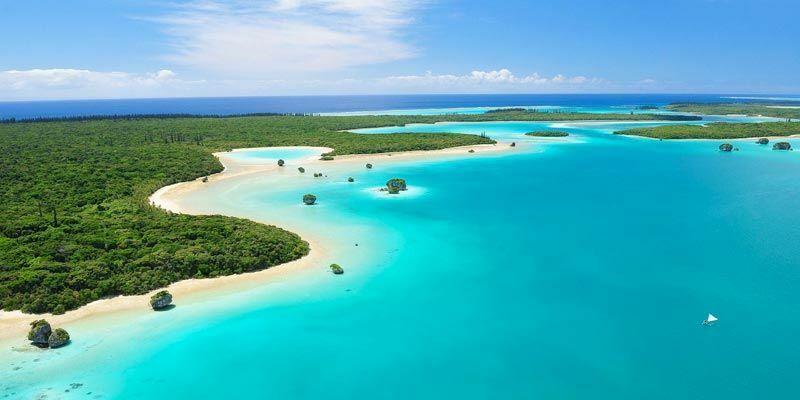 Only a short 2 ½ hour flight from Auckland and you’ll be in paradise!